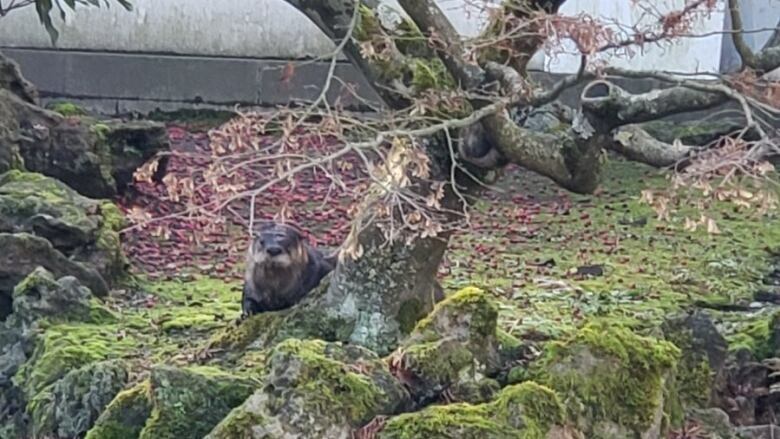 Only a few of the prized fish remain in the pond of the Chinatown garden in Vancouver, B.C., as a wayward otter continues to elude capture. 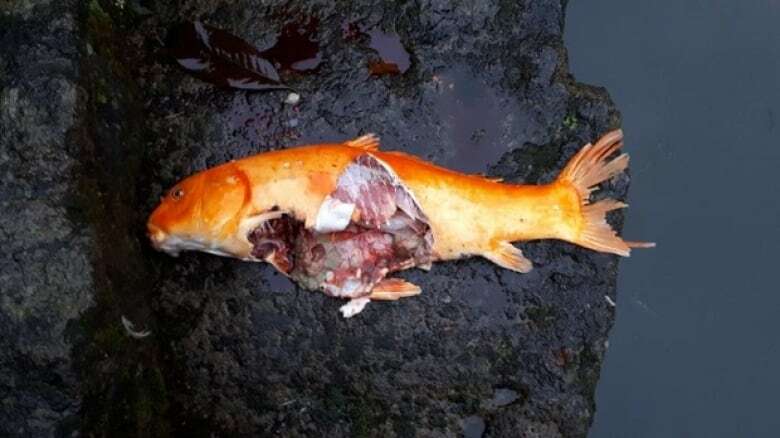 Staff at the Dr. Sun Yat-Sen Classical Chinese Garden where a koi-eating otter remains at large are now trying to save the few remaining fish, but first they have to find them in the murky koi pond. That's why they are now draining the pond, hoping to bring the water level down enough to be able to find and relocate the three remaining fish before the otter turns them into another meal. "The great size of the pond and low visibility made it near impossible to spot or corral the fish," staff said in said a news release. "Garden staff will resume koi rescue efforts when the water has reached an amenable level." One of the garden's colourful koi has already been relocated to the Vancouver Aquarium. The otter has eaten 10 others at the popular Chinatown attraction in Vancouver. The river otter was first spotted at the garden 10 days ago and has eluded countless efforts to capture it. 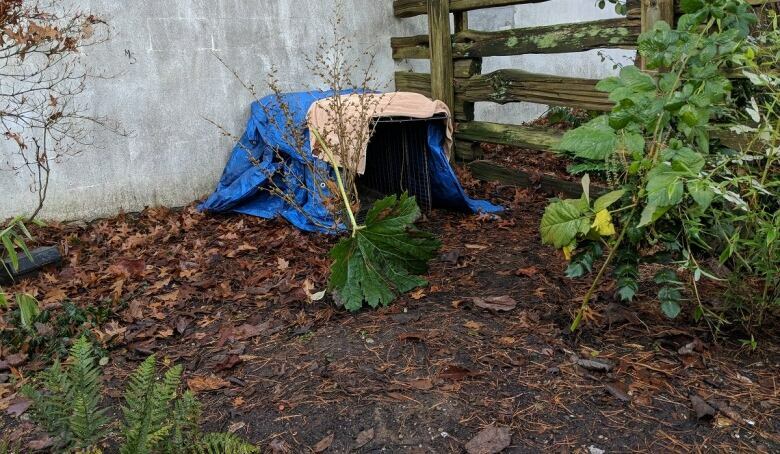 Live traps can been seen scattered around the garden and adjacent park, which remains closed to the public. Taxi industry hopes to placate customers before ride-sharing arrives in B.C.